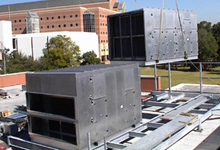 Mechanical Field Services specializes in the installation of HVAC equipment with associated duct work and piping. 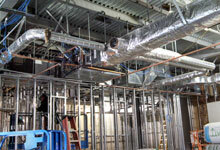 The MFS Division works hand-in-hand with customers and general contractors to complete the work as specified and in the time frame that is required. 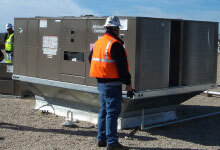 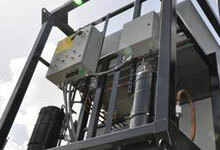 CAPS’ skilled personnel work in all environments, including industrial and commercial facilities. 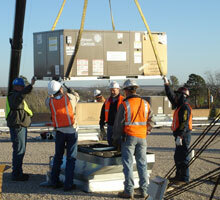 It’s highly qualified team of experts meets custom retrofit requirements with quick turnaround and excellent results. 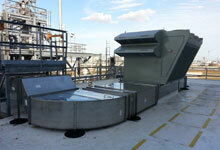 This division also handles equipment change outs, chilled water piping, and new equipment installation.